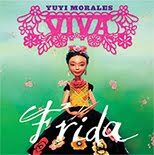 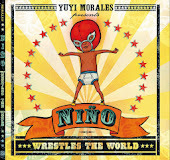 The Horn Book included Niño into this article about the blend between imagination and reality in picture books. 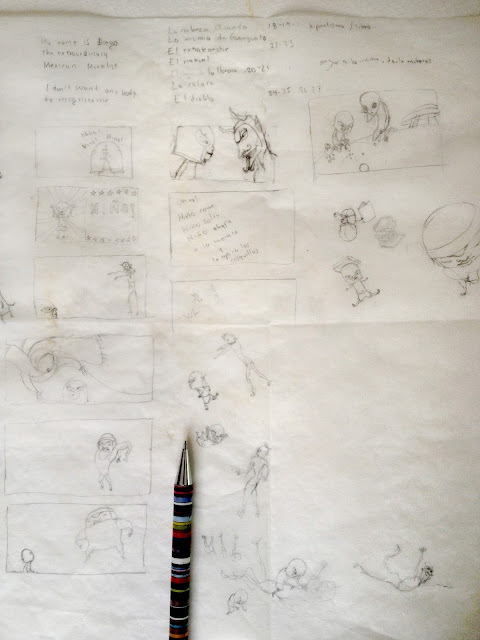 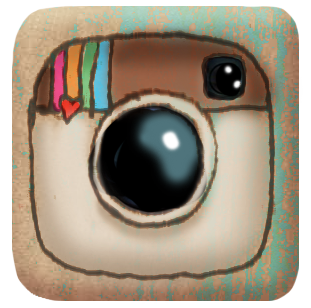 Julie Danielson, the author of the 7-IMP blog made a nicely detailed review of Niño, and later featured some thumbnails, sketches, and other bits of the process of making the images for Niño. It has been a busy, busy season with many changes, and much growth. But for now it is time to celebrate! 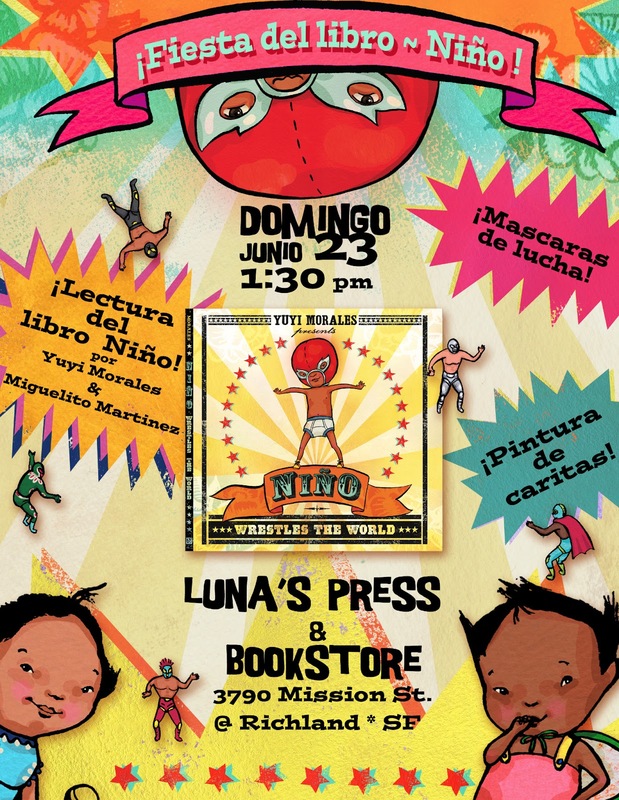 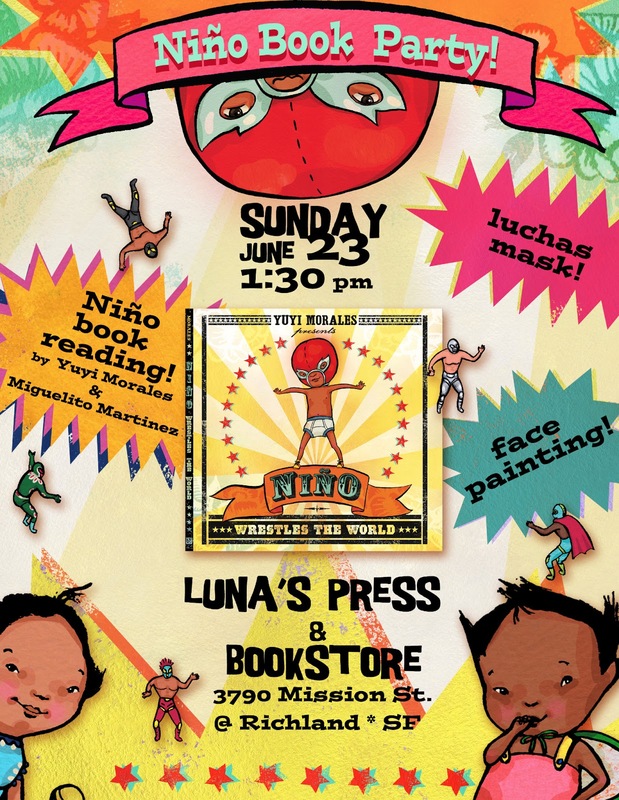 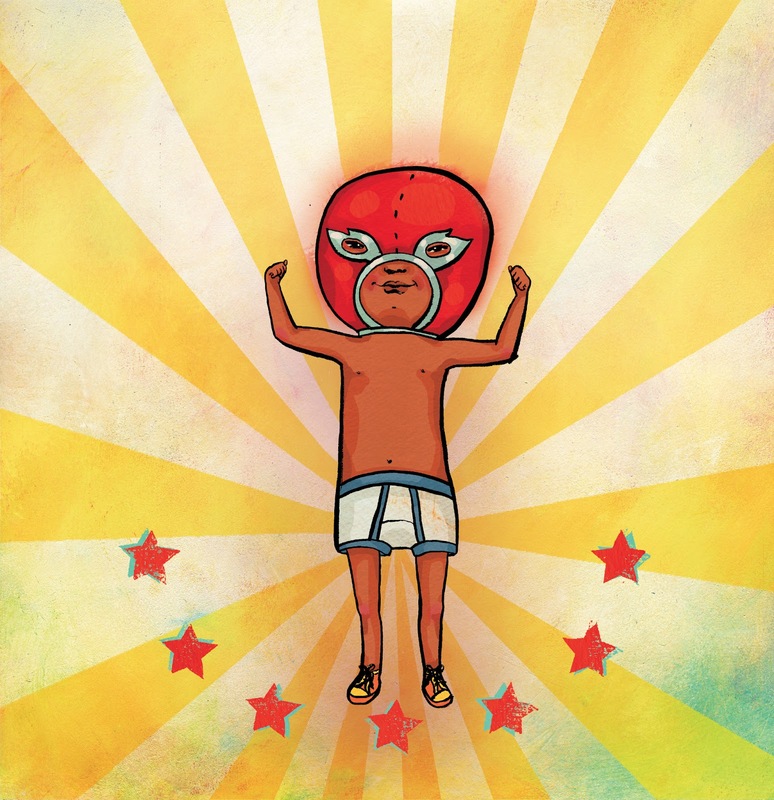 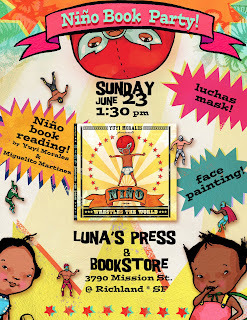 This Sunday we will have a book party for my newest book, Niño Wrestles the World, at the tiniest and most wonderful book store in San Francisco, Luna's Press, hosted by my dear friend and poet Jorge Argueta. Here the poster invitations, both in Eglish and Spanish.